Have you danced with the software? 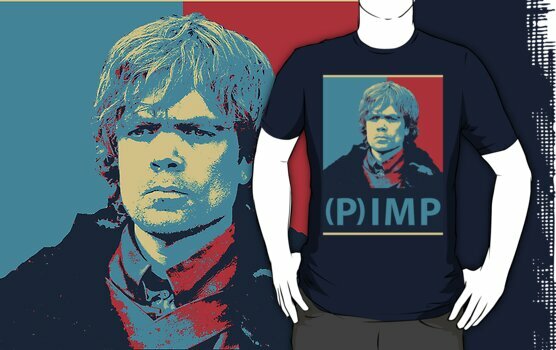 : Tyrion Lannister - the agilist. Tyrion Lannister - the agilist. He is intelligent, witty and has skill for political manoeuvring. Because he is an outcast, he also has great sympathy for outcasts and the mistreated and helps them improve. He is disliked by some and treated with respect by others. He has lived and experienced all that life can offer him. He has been on trial, adapted, worked out a solution and used only the appropiate tools to survive. He meets hostiles and wins their support. He adapts and adapts those around him. He is adapt at bureaucracy. He keeps his friends close and his enemies closer. He learns from books, experience and people.